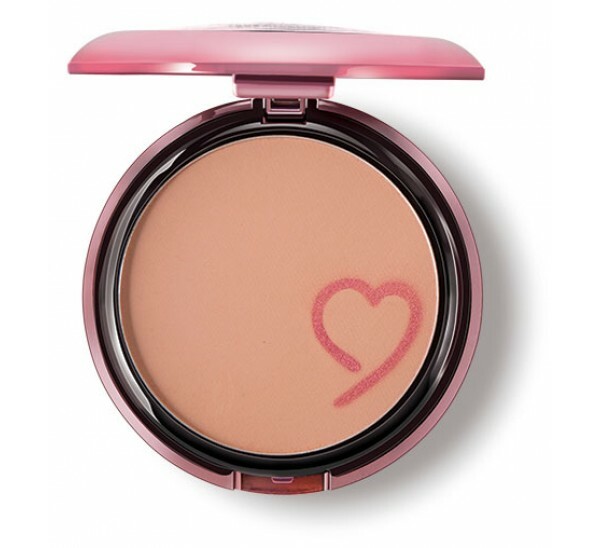 Light on skin, silky and weightless touch, even skin tone, refreshingly matte. 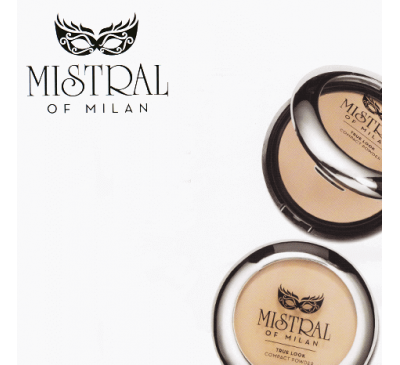 Oil-free natural mate finish formula with silky and weightless touch to give you an even skin tone and natural charm that lasts all day. 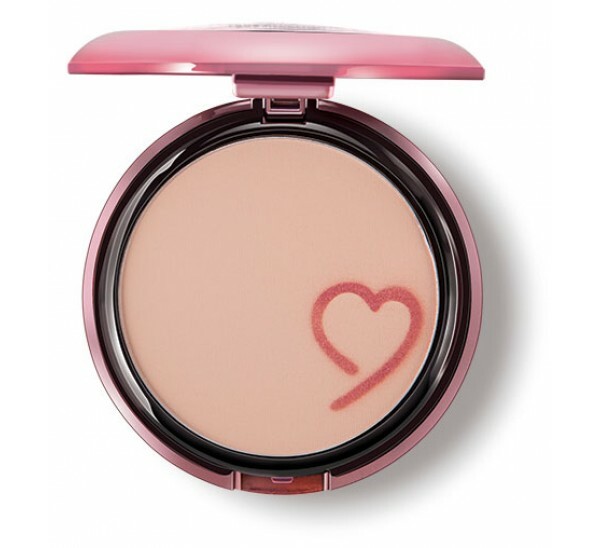 Smoothly CharmingSilky Matte Finish * Ultra Lightweight A silky weightless powder that in..